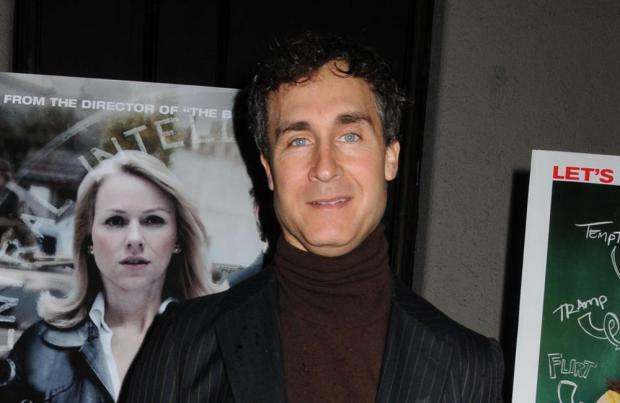 Director Doug Liman has left 'Gambit' to take charge of DC Comics 'Justice League Dark'. The 51-year-old director will no longer helm the 'X-Men' spin-off about the Marvel character in favour of the rival DC movie that features an undercover superhero team comprised of occult characters such as Detective John Constantine, Etrigan the Demon, Zatanna, Swamp Thing, Deadman, Shade and The Changing Man. Liman is no stranger to action based movies as he is best known for heading up 'The Bourne Identity', 'Mr & Mrs Smith' and sci-fi action film 'Edge of Tomorrow' which starred Tom Cruise. Originally 'Pan's Labyrinth' director Guillermo del Toro was pencilled in to direct the DC adaptation, but his schedule would not allow it and he is now down to produce alongside Scott Rudin. Michael Gilio is writing the script for the Warner Bros. Pictures film which will now be titled 'Dark Universe' and will be part of the DC Cinematic Universe. Some of the characters have already appeared on the big screen before; Swamp Thing's story of tragedy and redemption was brought to the big screen in 1982 by late horror legend Wes Craven, while Keanu Reeves portrayed occult investigator and conman John Constantine in the 2005 movie 'Constantine'. Liman's mutually agreed departure from 'Gambit' is the latest blow to the project. Liman had already replaced original director Rupert Wyatt, and there have been reports of multiple script re-writes meaning the movie has been pushed back to 2017. On the upside, 'Gambit' has held on to its titular star Channing Tatum who will bring the kinetic energy controlling mutant to life.